PersonalBrand.com is the leading authority on the topic of personal branding and the creation of a personal brand. Most definitions out there muddy the waters between the two concepts of personal branding and a personal brand. We believe that two terms are fundamentally different. A “Personal Brand” is the objective, where “Personal Branding” is the process and strategy by which to achieve the objective. You establish a personal brand through the process, and strategy, of personal branding. 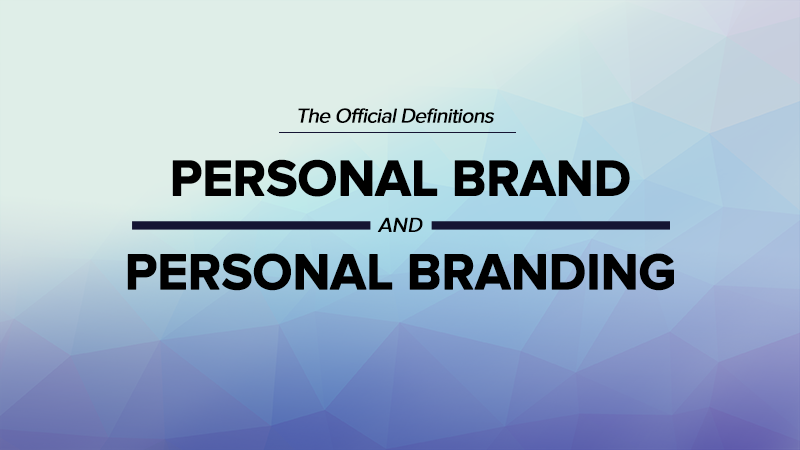 The goal of defining the concepts of a “personal brand” and “personal branding” here, is to establish the official definitions of these two terms based on their contemporary meanings, and to separate the two terms for more clarity and accuracy. So, what is a personal brand? and what is personal branding? Glad you asked! Let’s dive in! The conscious and intentional effort to create and influence public perception of an individual by positioning them as an authority in their industry, elevating their credibility, and differentiating themselves from the competition, to ultimately advance their career, increase their circle of influence, and have a larger impact. A personal brand is rooted in the minds of people in the market. Personal branding is the effort to communicate and present your value to the world. A true personal brand revolves around what other people say about you. Personal branding revolves around what you say about yourself. We live in a time where everyone is overly focused on their branding, and not focused enough on their brand. Branding is surface level, where a brand is an emotional connection. Anyone can take fancy pictures, and hire a great designer to create an eye-popping personal brand website – but that’s just surface-level branding. Few people take the time to hone in on their message and build a true brand. At PersonalBrand.com, our mission is to teach driven entrepreneurs how to build a true personal brand that drives business results, generates a positive impact in the world, and creates your dream life in the process. We believe that you can build a personal brand without compromising your values or changing who you are. In fact, we believe that’s the only way to do it. We exist to help people navigate the challenging nuances of creating and monetizing their true personal brand. 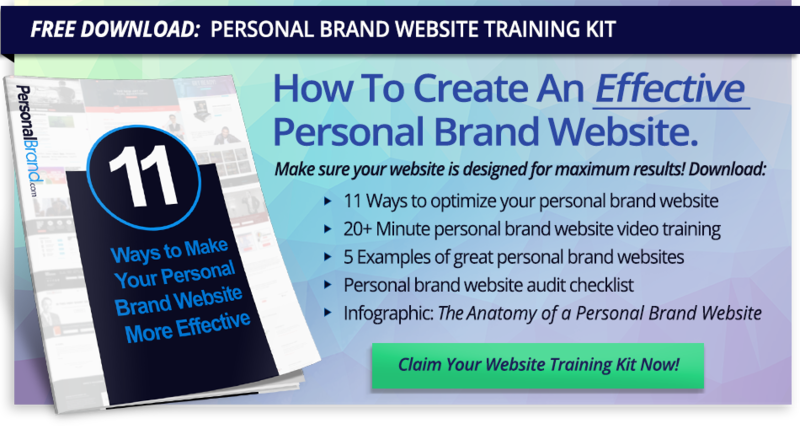 Are you looking to start or grow your personal brand? We’re here to help. Make sure to join our newsletter. You’ll also get an invite to join our private Personal Brand Builders community, where you can surround yourself with like-minded people who have made the commitment to build their personal brand too. Click here to subscribe and join the Personal Brand Builders community.